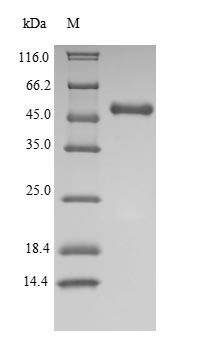 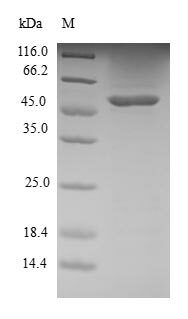 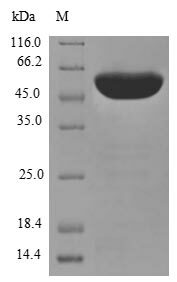 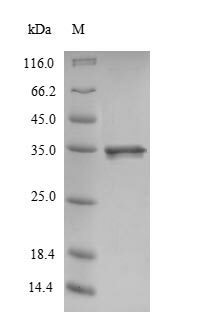 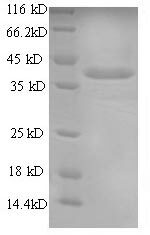 COBRA1 Primers were tested on DNA isolated from cross-linked Hela cells using formaldehyde and extracted with genomic DNA extraction kit. 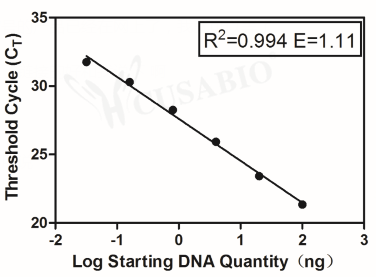 Real-time PCR was performed in triplicate on a serial dilution of input DNA (100ng, 20ng, 4ng, 0.8ng, 0.16ng and 0.032ng) using a real-time PCR detection system and SYBR® Green reaction mix. 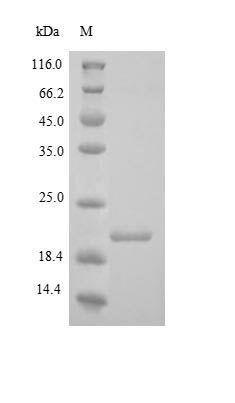 The PCR amplification efficiency (E) and correlation coefficient (R2) were calculated based on the corresponding threshold cycle (CT) of each dilution sample during 40 cycles of real-time PCR (95 °C denaturation for 15 sec, 60 °C anneal/extension for 45 sec).